The sports nutrition market is changing quickly as there is a generational shift of consumers, in addition to a growth of the population looking to adopt proactive behaviours towards exercise and nutrition. There are two distinct markets emerging to reflect the continuum of physically active people inspired to push their physical limits – Performance Nutrition - to those dedicated to improving their health and quality of life – Active Nutrition. Performance Nutrition is the traditional market for sports nutrition, providing products and strategies that improve and optimise performance in consumers looking to push their physical limits in both strength and endurance training. Whey protein is naturally the most efficient protein source for the growth and maintenance of muscle mass. 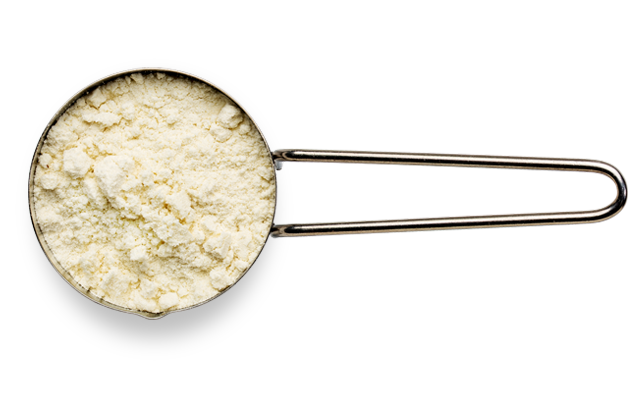 This is mainly due to its high concentration of functional amino acids, specifically Leucine. Active Nutrition is an emerging segment of health and wellness, demonstrating significant growth, where people are looking to adopt proactive habits in exercise and nutrition to help improve health and quality of life. Whey protein is the primary solution to help enhance or promote the health benefits of exercise through all life stages. We all want to be “ageless” and whey protein, and its effect on muscle health, is a core strategy. There are a number of other terms used to reflect similar or the same markets, such as sports nutrition, weight management, and healthy ageing. As experts, we can help you understand, navigate and identify the opportunities available, and crucially help you to develop differentiated market products and positions to truly succeed in these markets.